If you miss the cutoff. Then pick up on the next minute. Named for Coach B’s daughter Sassy Sage. 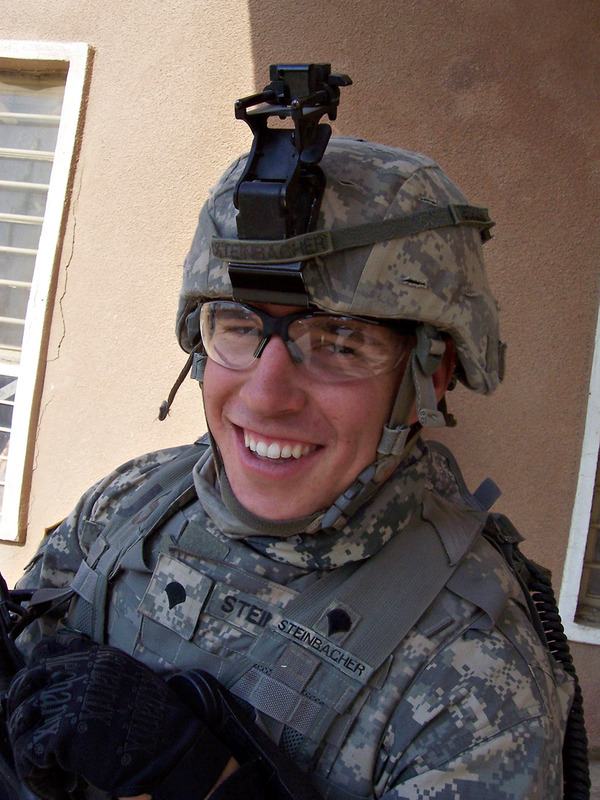 U.S. Army Specialist Nicholas P. Steinbacher, 22, of La Crescenta, California, assigned to the 2nd Battalion, 5th Cavalry Regiment, 1st Brigade, 1st Cavalry Division, based in Fort Hood, Texas, died on December 10, 2006 of injuries suffered when insurgents attacked his Humvee with an improvised explosive device in Baghdad, Iraq.